There are restaurants that have shut because of the ban on Shisha's, but apparently it is back! What is amazing though, is that a 5 star property has taken it up!!! Will update after I try it, but here is the ad! 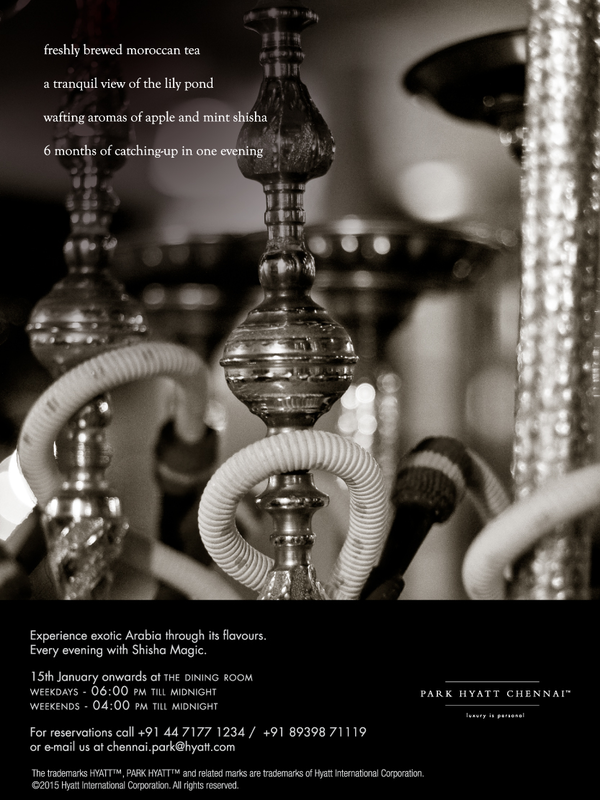 Chennai Foody: Shisha is back?